Glass and mirrors are popular products for use in domestic or commercial properties. Glass is used for windows, doors, balustrades, tables and many more positions in homes or businesses. Mirrors are also widely used to create an illusion of space and to provide a reflection in dressing rooms or bathrooms. All of these glass products provide a function such as protection from the weather, allowing vision through walls or simply adding appealing aspects to a property. For glass or mirrors in Sydney’s Northern Beaches call your local Valiant office to arrange your next installation. 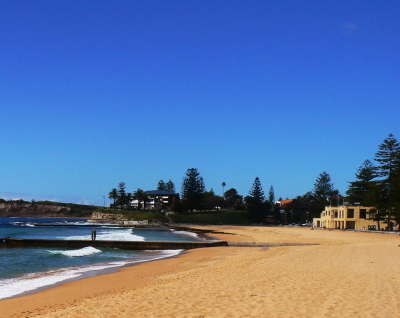 Areas including Manly, Dee Why, Brookvale, Collaroy, Mona Vale and other surrounding suburbs are all serviced by Valiant Glass. If it is glass replacement or new installations our qualified glaziers can satisfy the needs of any glazing job.